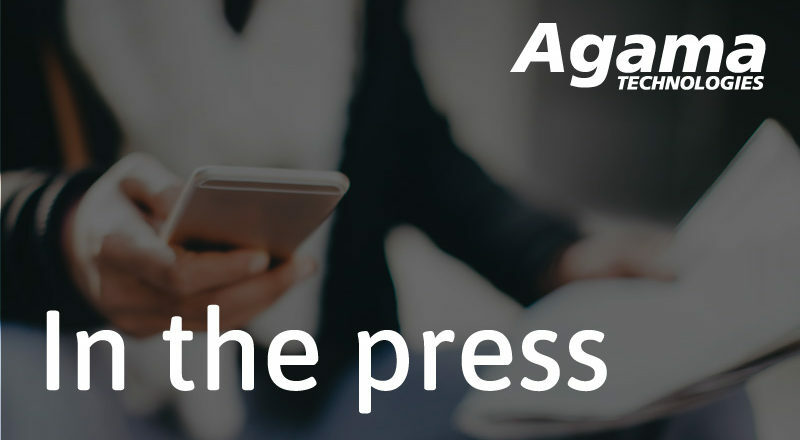 Agama has introduced AI Anomaly Detection. 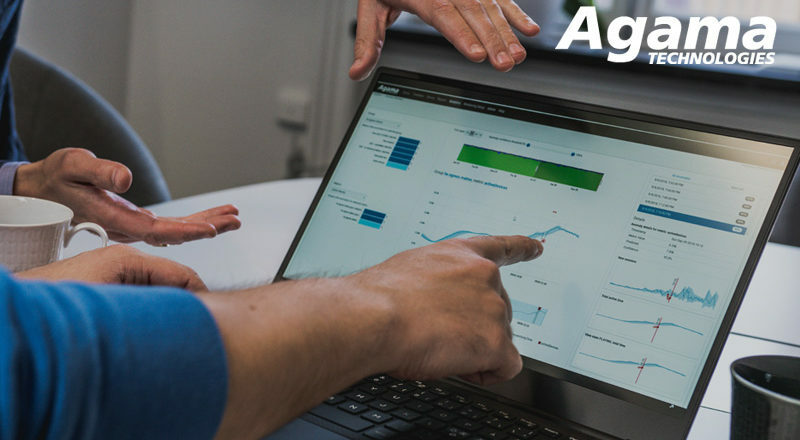 Powered by artificial intelligence and machine learning, this new extension to the Agama solution provides alarms with unprecedented precision. The result is enhanced awareness of real incidents and elimination of irrelevant alarms, which enables service providers to deliver optimal service quality to customers with greater efficiency. 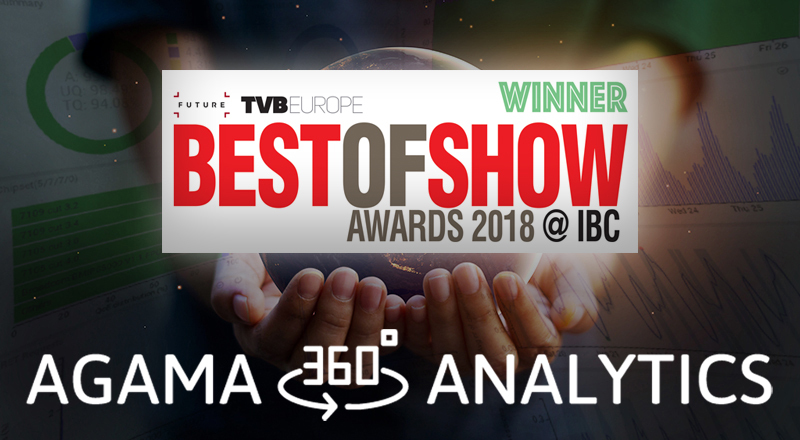 We are very proud to announce that Agama 360 Analytics – our new groundbreaking solution – is a winner in the category Delivery for the TVBEurope Best of Show Award at IBC 2018. 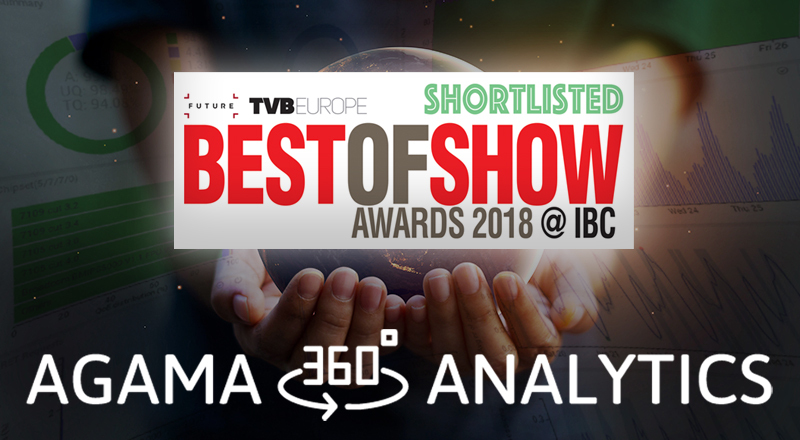 We are very proud to announce that our new groundbreaking solution Agama 360 Analytics has been shortlisted in the category Delivery for the TVBEurope Best of Show Award at IBC 2018. Advanced Television, September 7, 2018. Rapid TV News, September 7, 2018. 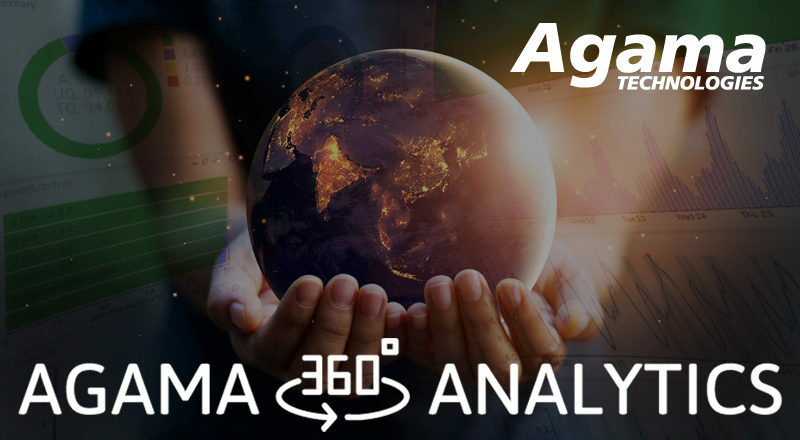 We are proud to launch Agama 360 Analytics! The groundbreaking solution for analytics and visualization aimed at OTT video service providers will be presented at IBC2018.